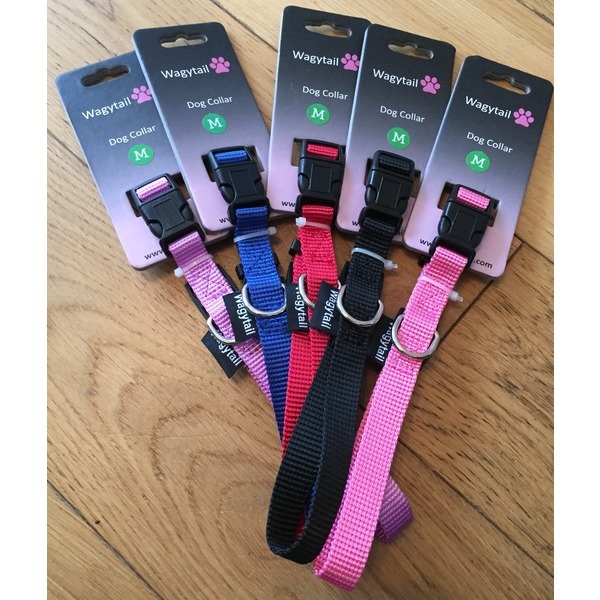 Here are our new plain webbing range of collars! 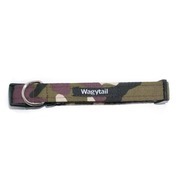 These collars are made from the same strong webbing that is used on our harnesses. 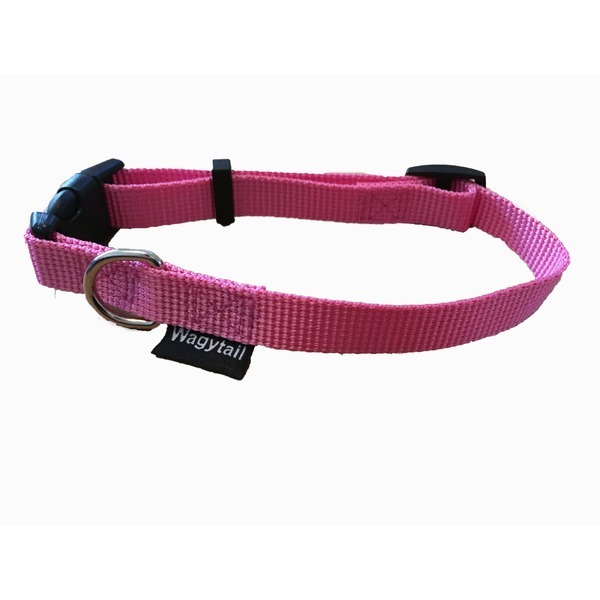 Our XS & small collars are just a tiny 1cm wide! 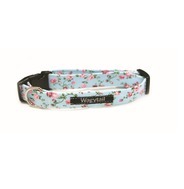 Perfect for tiny puppies and dogs with very small necks. 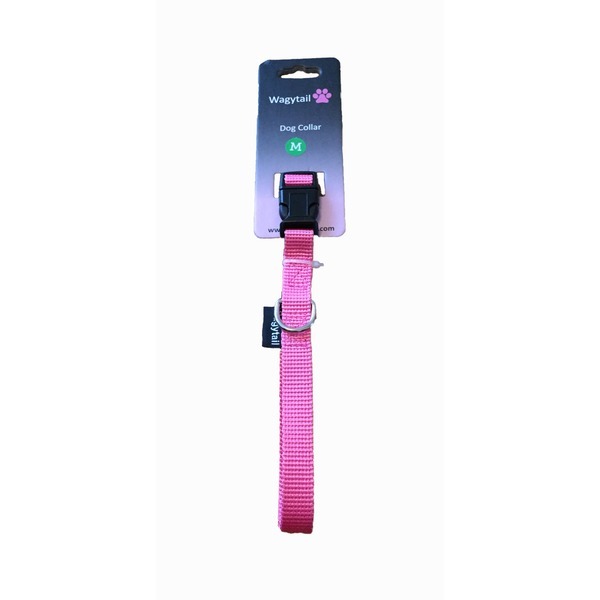 Our Medium, Large & XL are just 1.5cm wide. 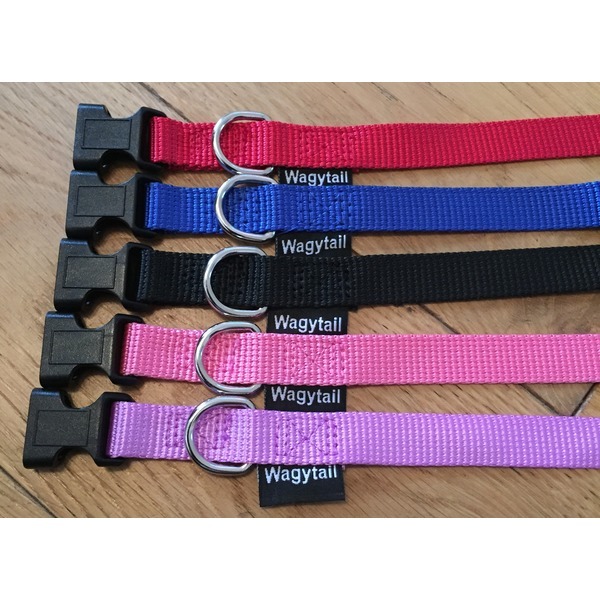 These are great for just a small subtle collar to attach a pet tag, bow tie or collar as they are not very wide.